This is the perfect portable antenna for me. Apparently, I’m hard on antennas. 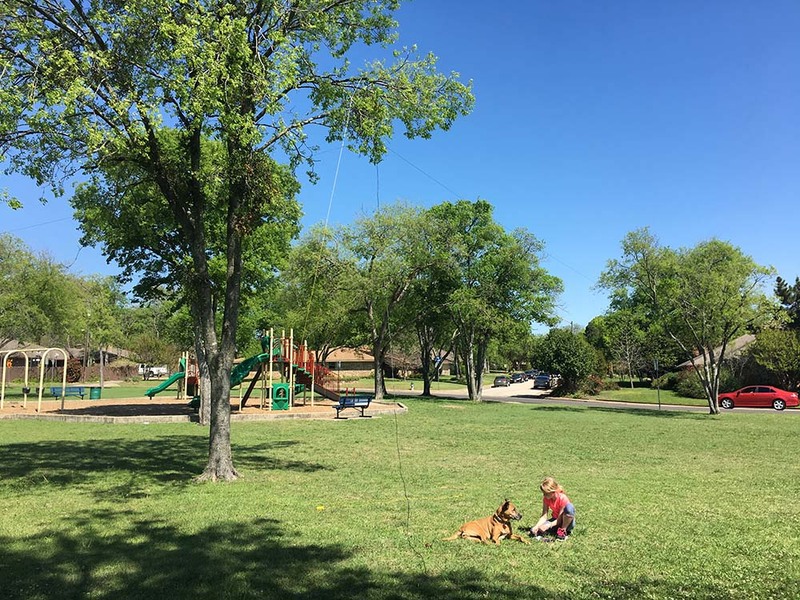 I’ve managed to break my BuddiPole. I’ve fixed it, but I need something more robust. So, I started looking for something that could take a beating, is light, easily configurable, and can handle watt ranges from QRP to at least 100 watts. After much searching and research, I settled on the CHA TD Lite system from Chameleon Antennas. So far it’s working out great. I also have Chameleon’s F-Loop antenna, and I have lots of good to say about that too. This is a quality company that I’m quite impressed with. As far as the TD Lite, let’s get on with the review. Black box EMCOMM II, a beefy feed point unit, with hook mount on top, bottom mounted so-239 connector, & split wire connectors with one on top and one on bottom, easily screwed in with wing nuts. A lot of thought was put into the details, such as the attached winders, the quality of the wire, insulated connector rings on each end of the wires, hoop connectors at each end, included tent stakes. Once complaint I have is that the included mesh bag isn’t the best idea. 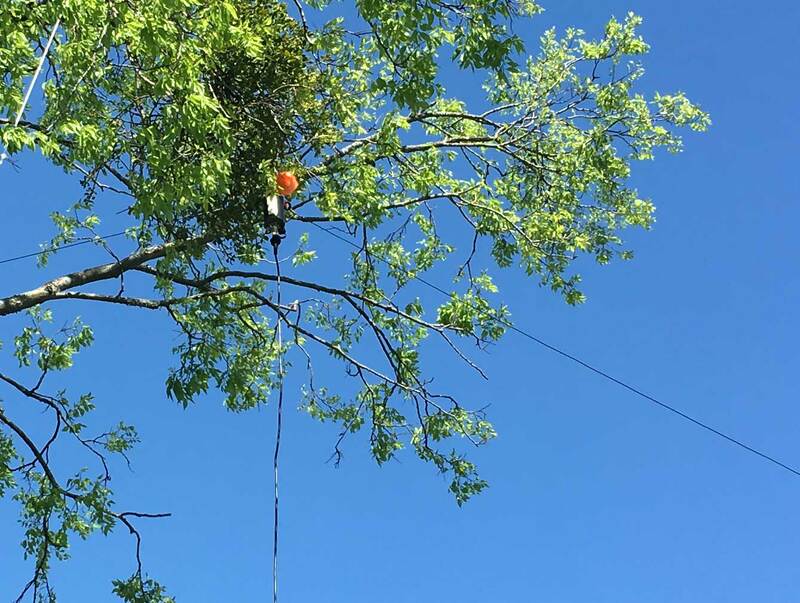 The tent stakes fall through, and the ends of the antenna wire poke through and get caught in it when you’re trying to pull the spools out of the bag. Top quality material and workmanship. As with everything Chameleon Antennas produces, you won’t be disappointed in the quality of the product. The readily apparent robustness of the waterproof EMCOMM II unit, heavy duty crimps, and stainless steel hardware all make this a very strong antenna that is ideal to handle portable abuse. The EMCOMM II is a bit heavy so I can’t utilize the full length of my 10 meter fiberglass pole. However, I’m happy to make that trade off for the resilience of the unit. Can be configured as Sloping ‘V’, Horizontal Dipole, Sloping Wire, Inverted L, & Horizontal NVIS. SUPER easy to put together and hung in minutes. I’ve hung it from tree branches, fiberglass poles (though not all the way to the top), and off the side of my loft (Seven stories up). I have ZERO complaints here. 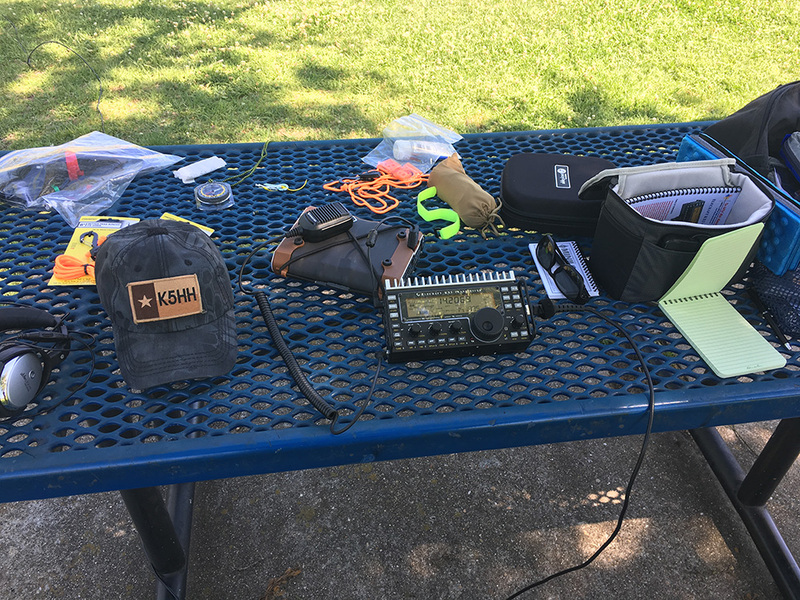 For instance, last weekend I worked Canada, Virginia, and Las Vegas, all from a park just south of Dallas, TX, receiving 59s while transmitting at 15 watts. They might have been being polite, but they seemed to hear me just fine as I got no calls for repeat info. 1:1 ratio here. It’s a bit pricey, but ygwypf. This is obvious quality and will handle, pretty much, whatever you throw at it. If operated within spec, this will outlast you. It’s rugged, very well built, and works as advertised. Also of note, the customer service at Chameleon Antenna is second to none. I recommend this antenna, especially for a go-bag, or general portable use. Nice write up, I like the video, need more! My one question on the antenna is what gauge is the wire. It’s the same wire as you can find in this link below, I believe. I’m not surprised. This has ended up being my primary home antenna. Since I’m within an HOA with restrictive antenna rules, the low profile of this has made it perfect for my full-time primary antenna. That and the fact that it tunes up on every band I need. I love this antenna.